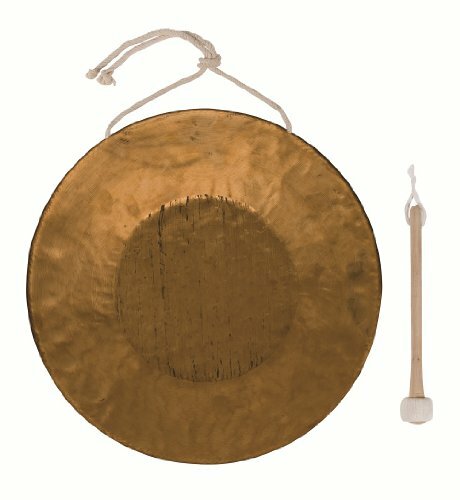 Tiger or Bend Down Gong: A signature sound of China, this gong is 14" inches in diameter and has a distinctive downward bend to the note when struck sharply in the middle. Mallet included. If you have any questions about this product by Dream Cymbals & Gongs, contact us by completing and submitting the form below. If you are looking for a specif part number, please include it with your message.